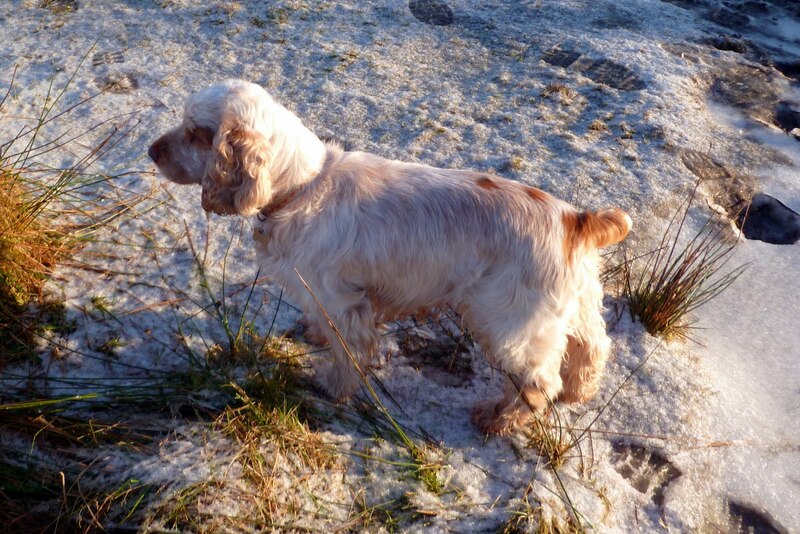 Home > Blog > A warm welcome to our newest member – Rusty! A warm welcome to our newest member – Rusty! I haven’t posted my blog properly for a couple of weeks – sorry! Between the snow (so fed up with it now!) and trying to get organised for Christmas I have just been so busy! Most of my dogs are now back to their normal walks after the Festive break, so as long as that snow stays away everything should be back to normal! Today, I welcomed a new pack member – Rusty the Cocker Spaniel. He jumped into the van (always like when that happens!! ), travelled really well, was off lead within 5 minutes of starting the walk and got on great with all the other dogs. He came back to me instantly that I called him (perfect), and he comes from a loving and caring home , so I know that we are going to get on just great! Welcome Rusty!